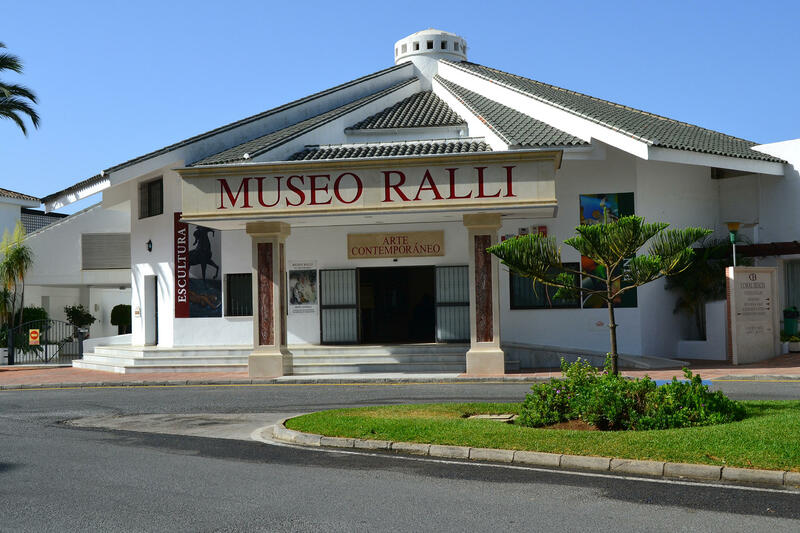 The museum is devoted to the dissemination of contemporary Latin American and European art. 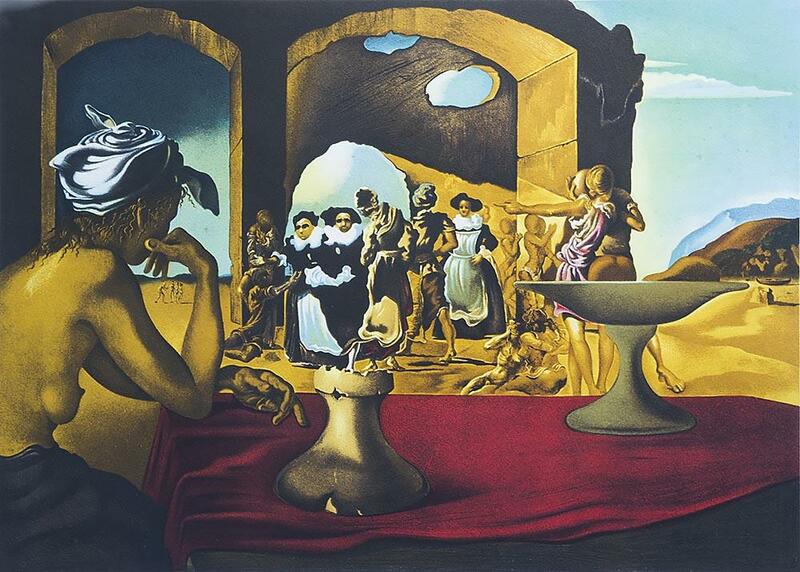 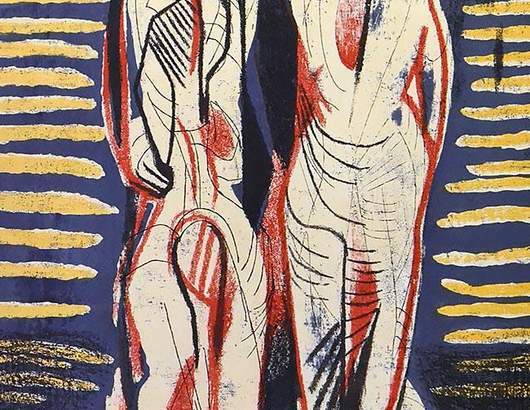 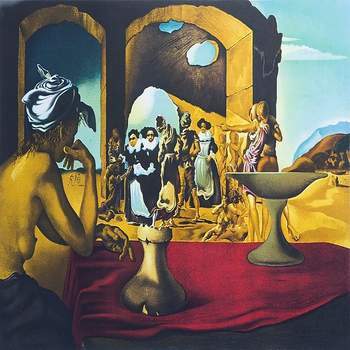 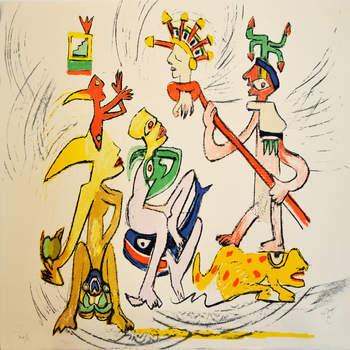 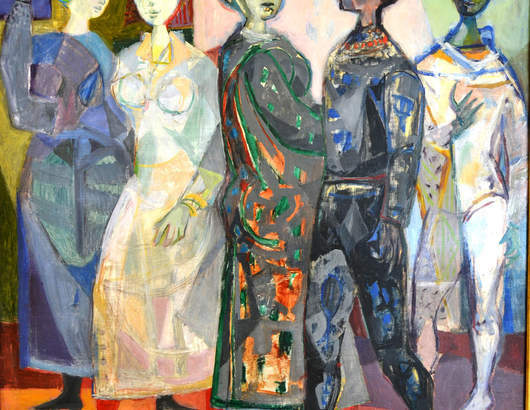 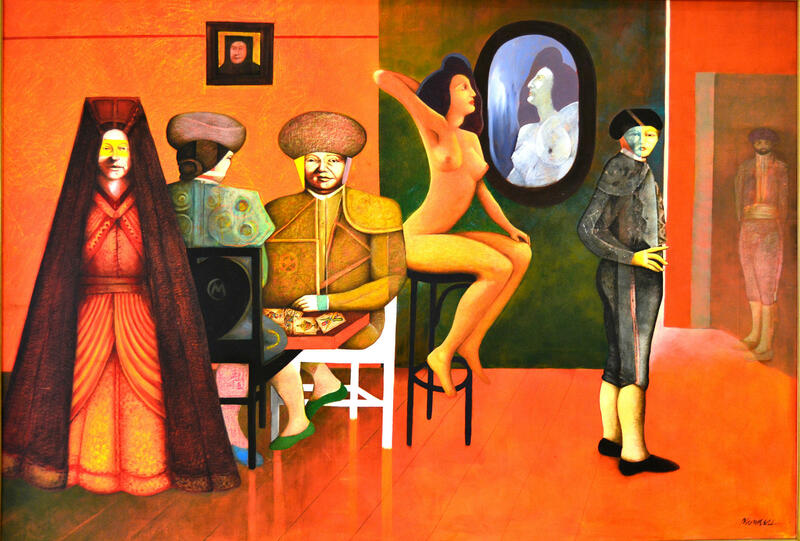 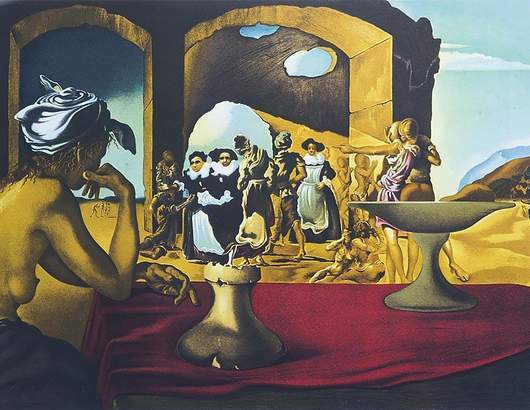 Highlights of its collection are the works of artists like Wilfredo Lam (Cuba), César López Claro (Argentina), Leopoldo Torres Agüero (Argentina), Antonio Seguí (Argentina), Roberto Matta (Chile), Herman Braun-Vega (Perú), Mario Aguirre (Mexico), Víctor Quiroga (Argentina), Marc Chagall (Russia), Joan Miró (Spain), Salvador Dalí (Spain) and Giorgio de Chirico (Italy). 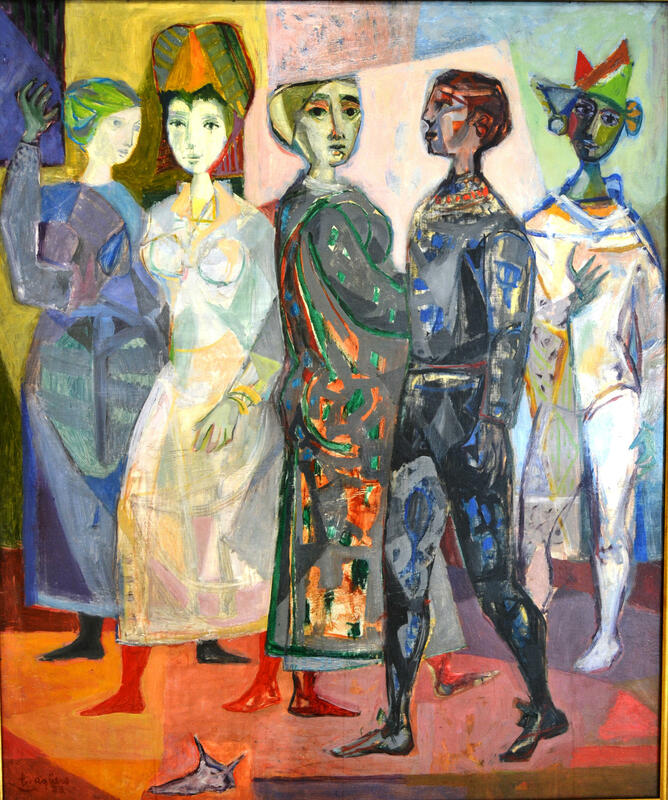 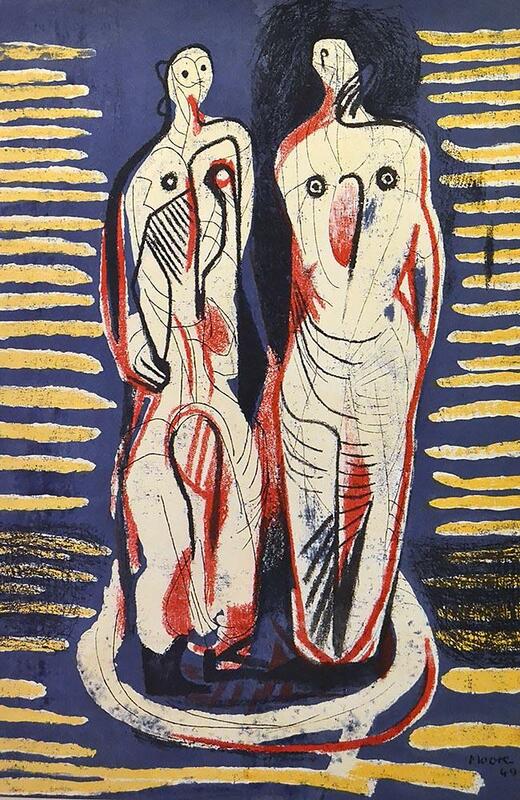 Rufino Tamayo and the New Argentine Figuration in the permanent collection of Ralli Museum Marbella. 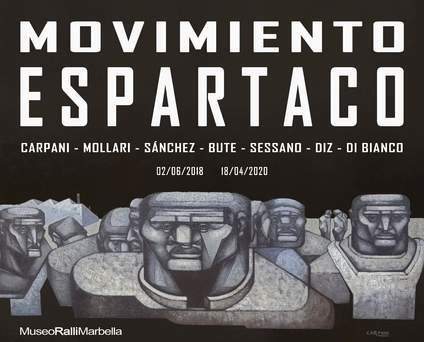 Temporary exhibition: From June 2 of 2018 the Ralli Museum in Marbella will offer the temporary exhibition Movimiento Espartaco translated as the “Spartacus Movement”. 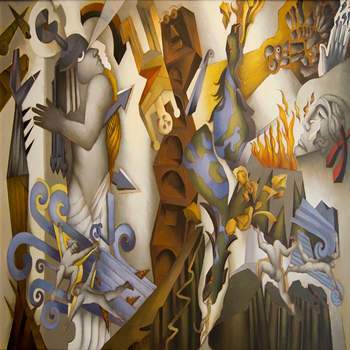 Composed of artworksby Ricardo Carpani, Mario Mollari, Juan Manuel Sánchez, Esperilio Bute, Carlos Sessano, Juana Elena Diz y Pascual Di Bianco. 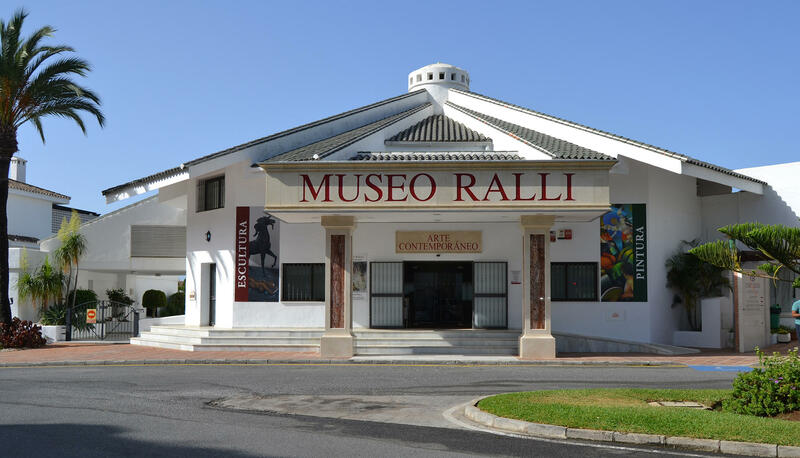 On the occasion of the anniversary of Roberto Matta’s birth, which took place on 11/11/1911, the Ralli Museum in Marbella will celebrate his 106th birthday with activities and presentations dedicated to his figure and his work. 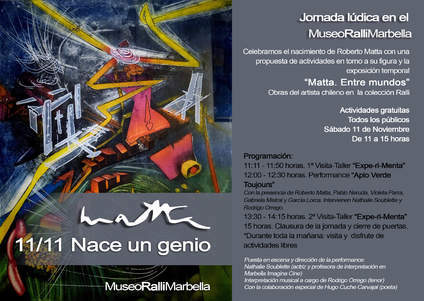 Thanks to the temporary exhibition "Matta. 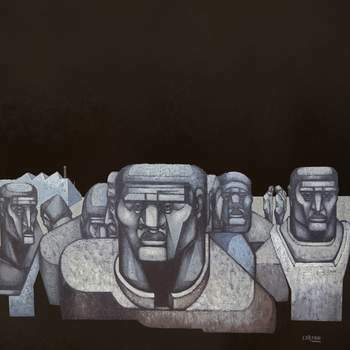 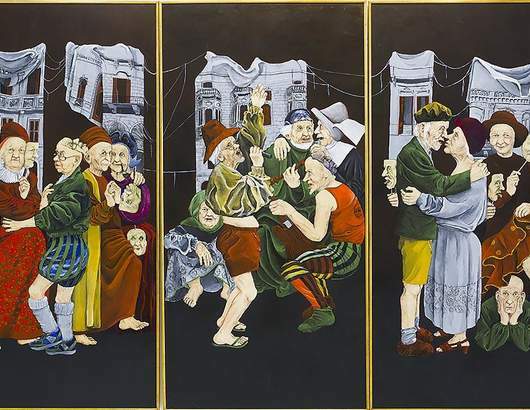 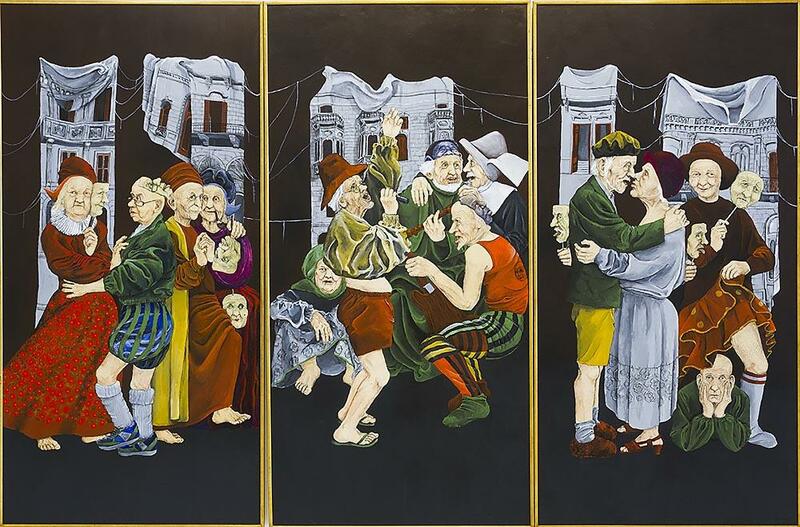 Between worlds", we will experience firsthand the work of the Chilean artist. 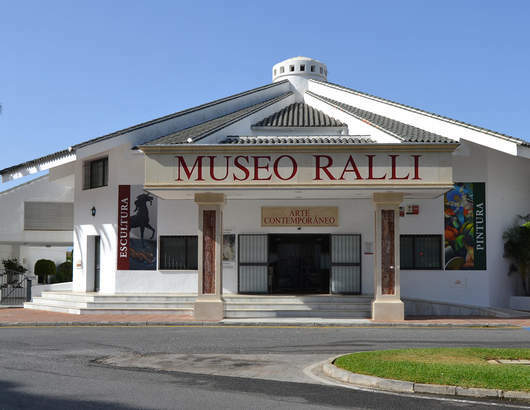 Temporary exhibition: From June 3 of 2017 the Ralli Museum in Marbella will offer the temporary exhibition “Matta. 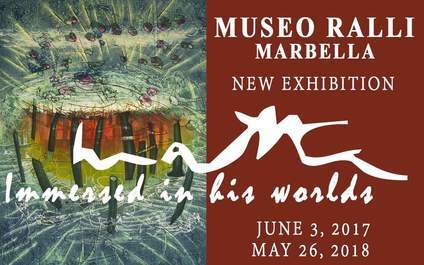 Immersed in his worlds”, comprising 32 works by the Chilean artist Roberto Matta. 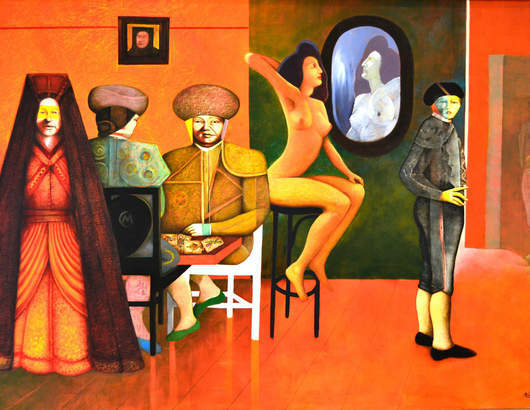 No debe ser muy común de que una hija de un pintor pase por acá. 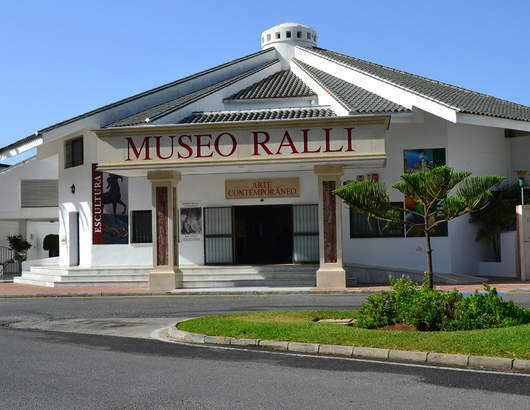 Me encantó este museo y les agradezco la promoción hacia los pintores.